You are making a real and lasting difference. Thank You! 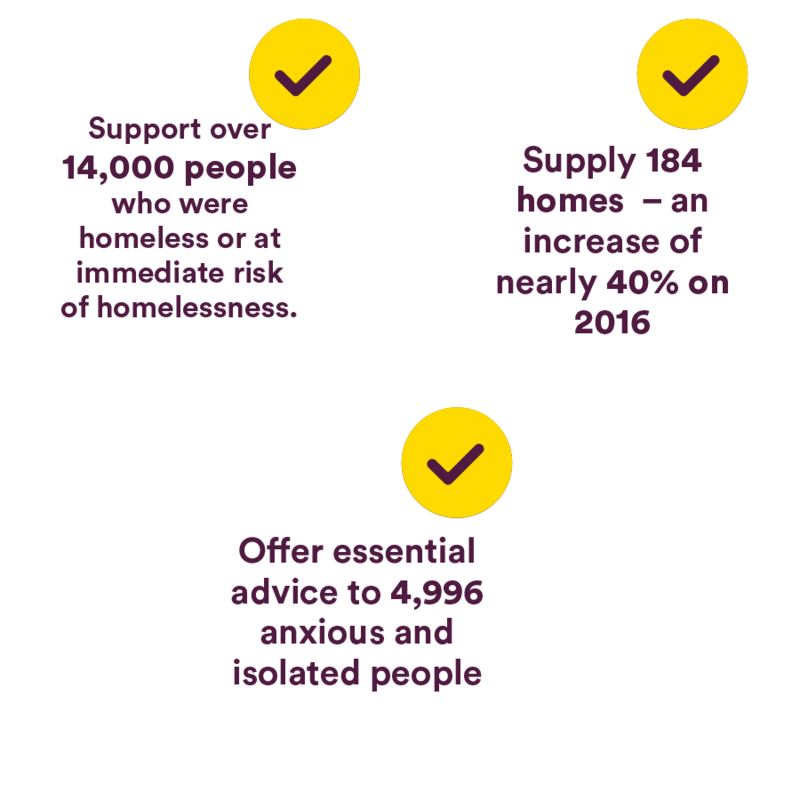 In the last year, because of your kindness and generosity, Focus Ireland has been able to offer essential advice and support to over 14,000 people. That’s 14,000 fathers, mothers, sons and daughters who have received the help they need or found a secure home, thanks to you and all our other wonderful supporters. But your support has never been needed as much. In the face of the worst housing crisis in memory – where another three families lose their homes every single day – your support for Focus Ireland is making a real, immediate and lasting difference to those most at risk. Your kindness helps change lives. Thanks to you, Focus Ireland continued to provide essential support where and when it was needed most. • 996 vulnerable children recived Educational Support. • 1,065 households helped to move out of homelessness. • 1,033 families in emergency accommodation supported by our Family Team. 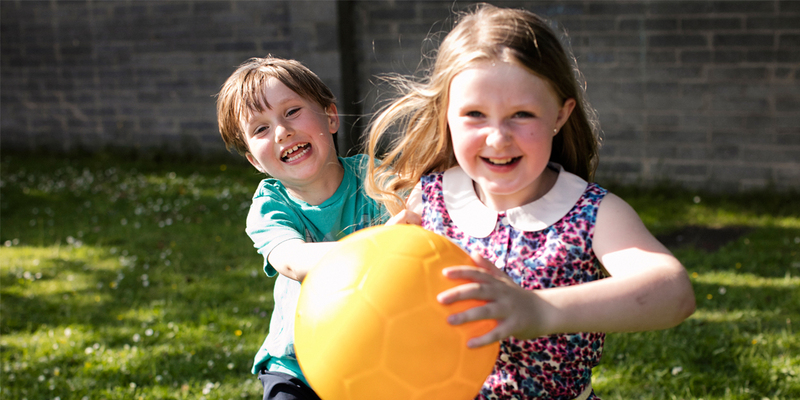 Thanks to you Focus Ireland helps one family move out of homelessness every day.